Come Kick off Father’s Day with us! 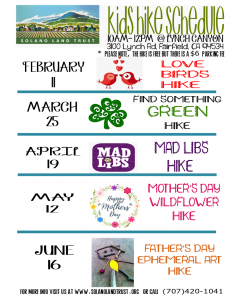 During this hike, participants will learn all about ephemeral art! 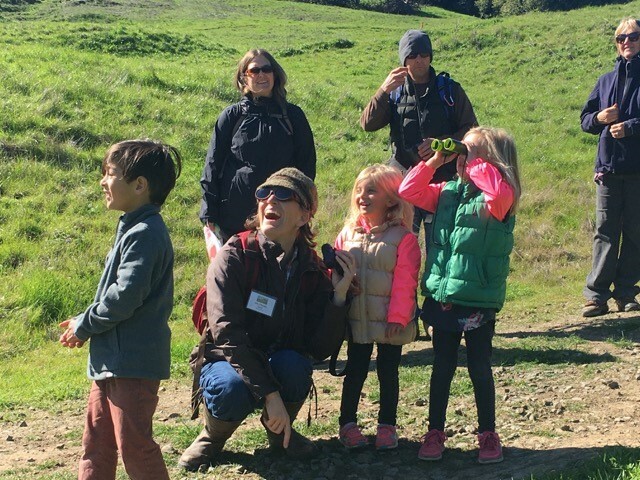 All ages are encouraged to join the hike. Meet in the parking lot at 9:45; hike starts at 10. Bring plenty of water and snacks. REGISTRATION: Pre-registration recommended for Head Count.